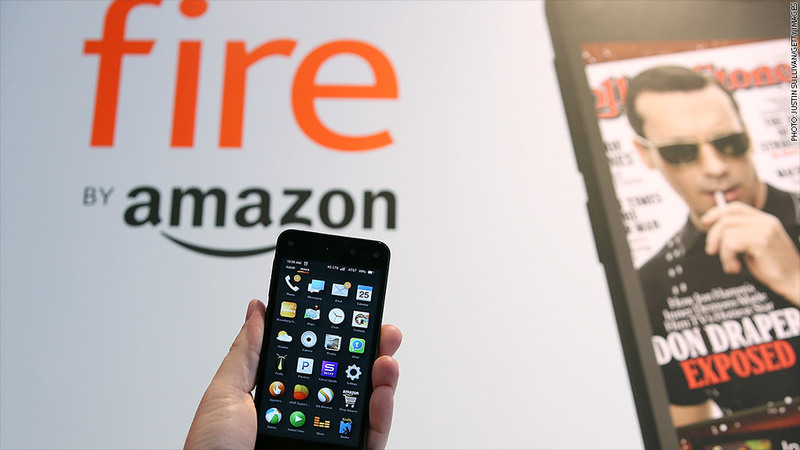 Amazon (AMZN) hasn't said how many Fire Phones it has sold -- but it's safe bet it's a small number. The device was just released in June, but already, Amazon has been forced to slash the starting price from $200 with a two-year contract down to just 99 cents. The Fire Phone sports a handful of flashy features, including a 3-D display and the "Firefly" product recognition system. Its shortcomings have been clear from the start, however, and it was widely panned by reviewers. The device requires that loyal Apple and Android users learn a new OS that doesn't offer some of the most popular apps. It's only available from AT&T (T), and while the 3-D display is cool, it doesn't have much practical utility. Of course, Amazon is far from the only tech giant to swing and miss on a new gadget. Here are a few other lowlights from over the years.